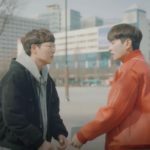 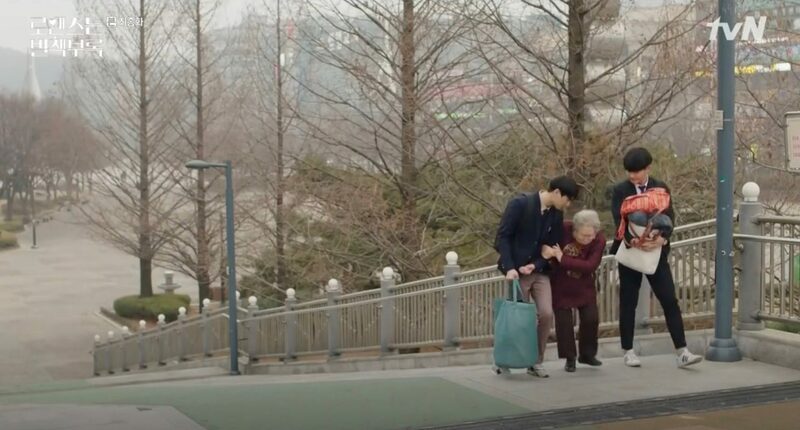 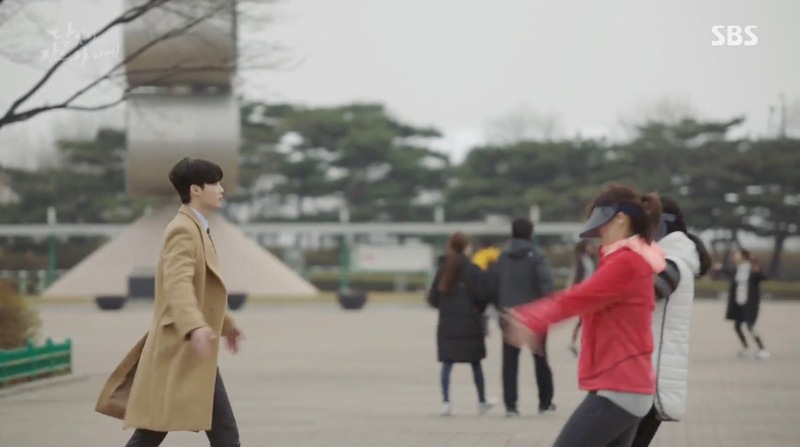 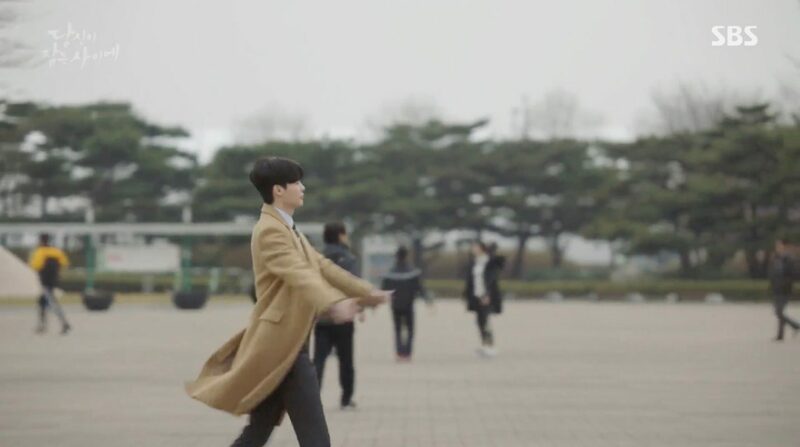 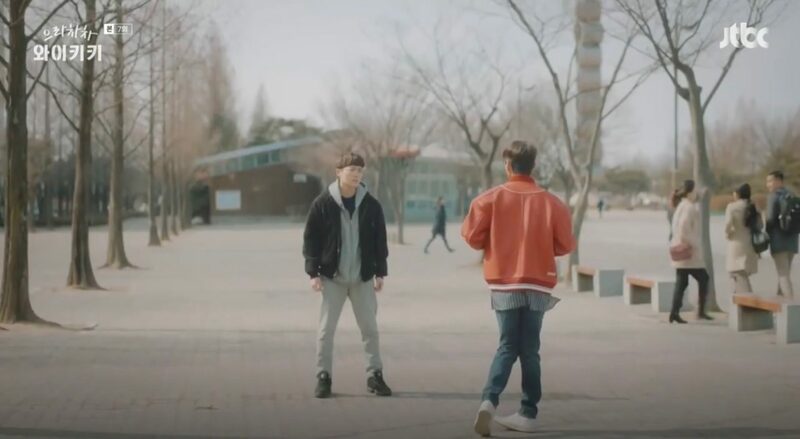 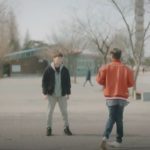 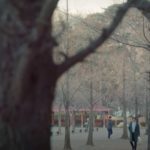 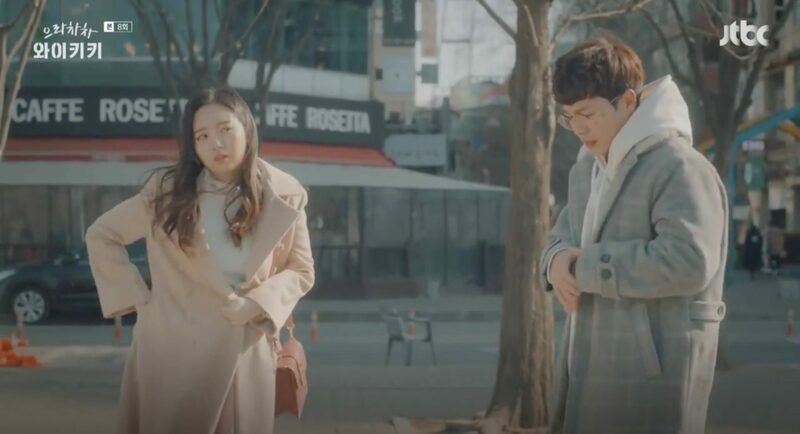 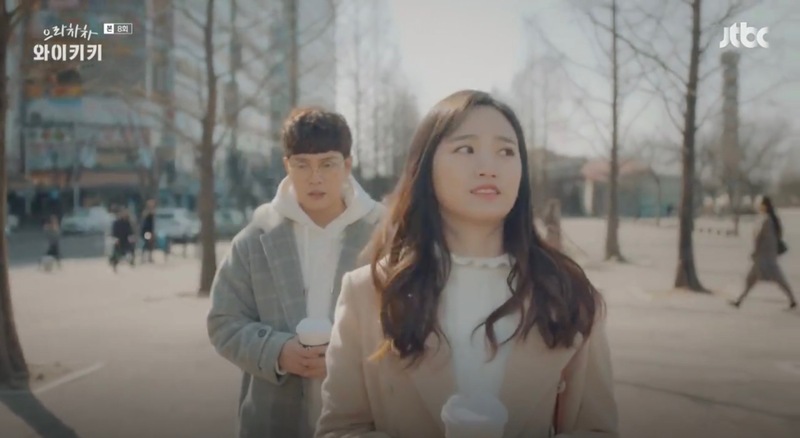 Inspired by author Kang Byeong-jun’s letter in the re-release of his book ‘April 23’, two young men help a grandmother while walking through this park in episode 16 of Romance is a Bonus Book/Romance is a Supplement/How To Publish Love (로맨스는 별책부록) (tvN, 2019). 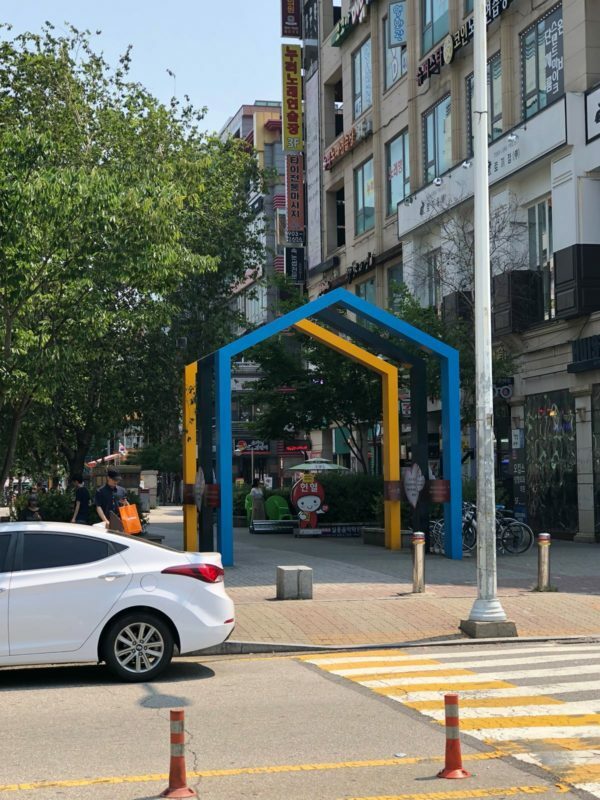 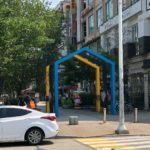 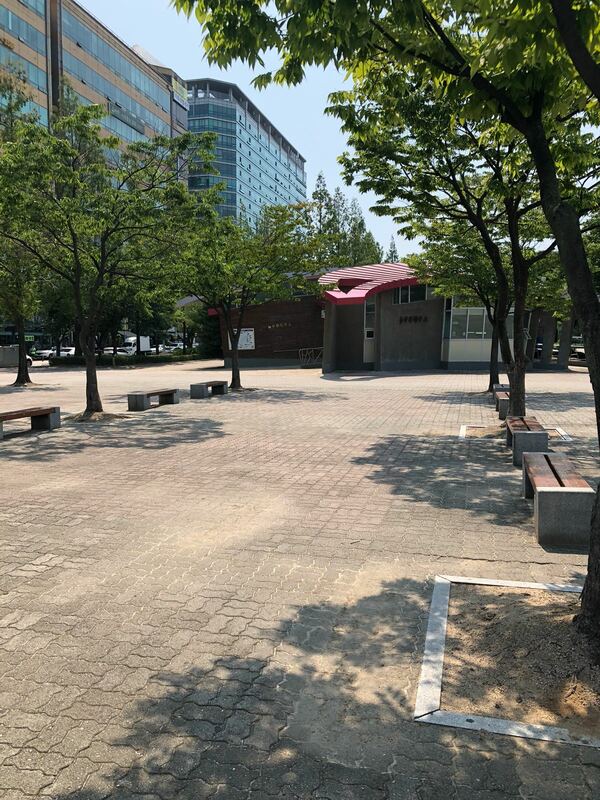 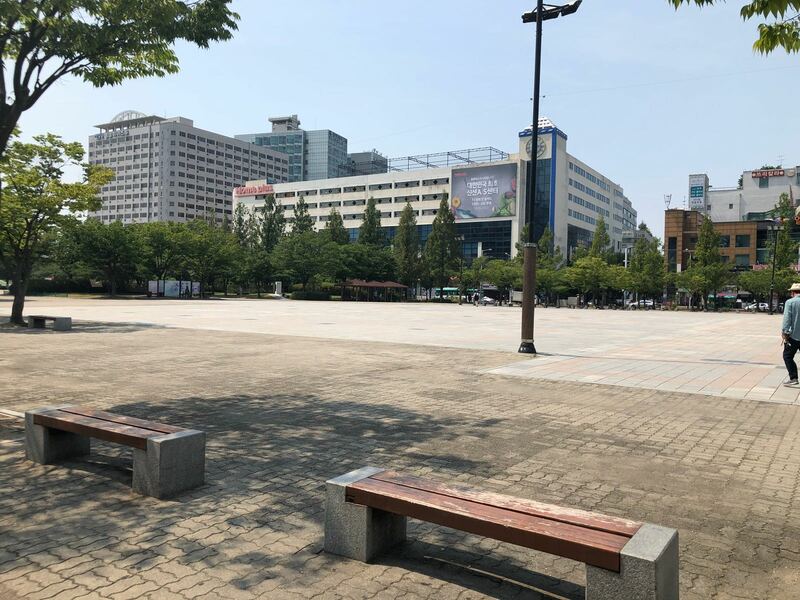 This location will be appearing in an upcoming episode of the web drama A-Teen/Eighteen (에이틴) (Playlist Studio, 2018). 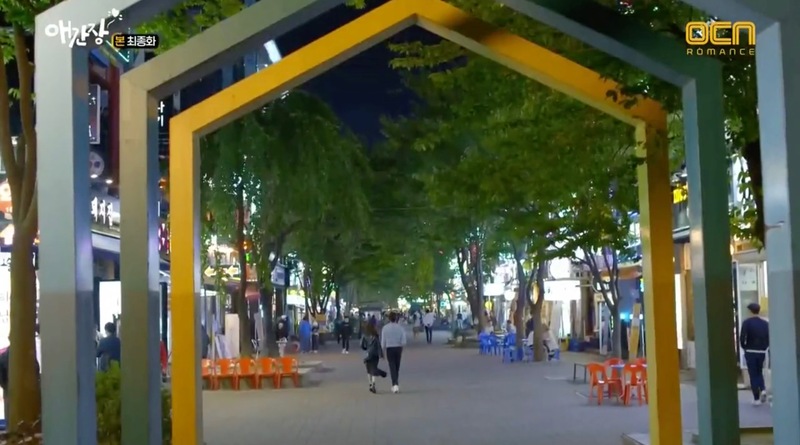 After a company dinner/karaoke session, Cha Joo-hyuk (Ji Sung) and Seo Woo-jin (Han Ji-min) walk on the shopping street opposite this park, in episode 4 of Familiar Wife (아는 와이프) (tvN, 2018). 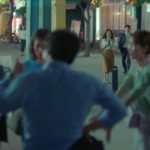 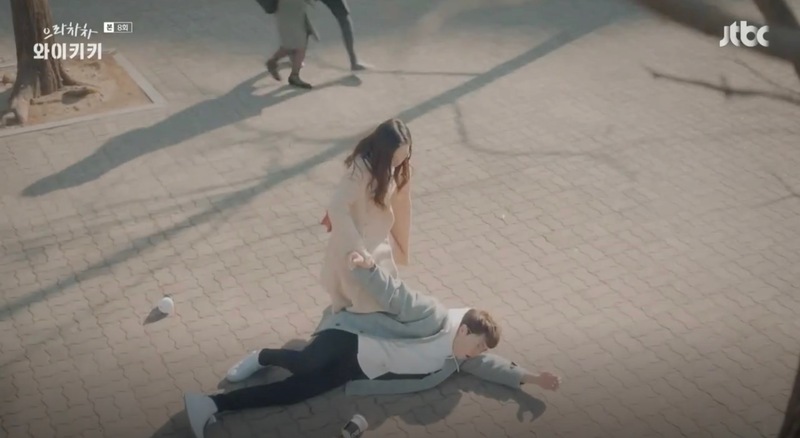 Just then, a motorcyclist rushes towards Woo-jin, and Joo-hyuk reaches out to pull her to safety. 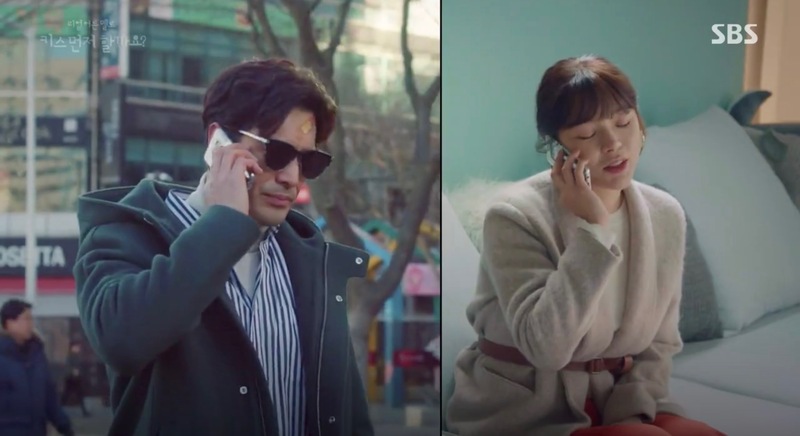 Both are stunned when they realised Joo-hyuk had called her affectionately (“Woo-jin ah!”). 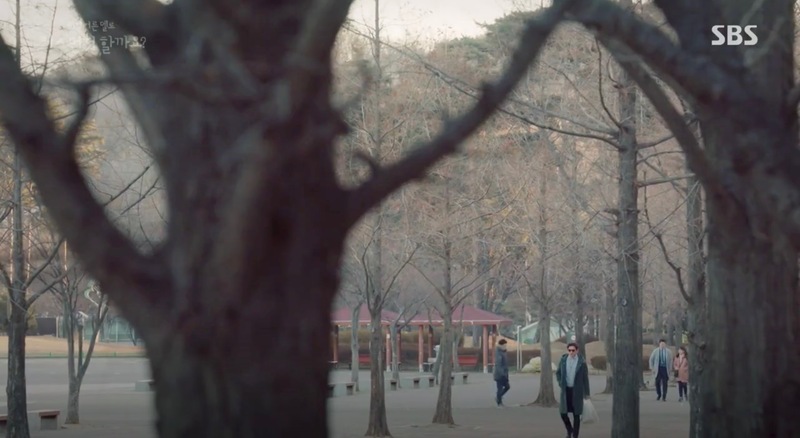 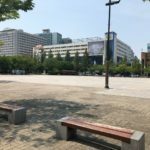 Eun Kyung-soo (Oh Ji-ho) passes through this park while on the phone with Baek Ji-min (Park Si-yeon) in episode 10 of Should We Kiss First/ Shall We Kiss First (키스 먼저 할까요) (SBS, 2018). 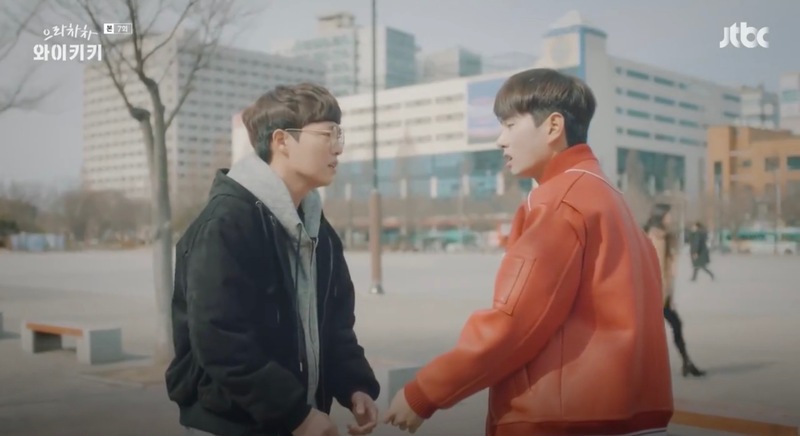 Bong Doo-sik (Son Seung-won) pleads Lee Joon-ki (Lee Yi-kyung) not to play the male-lead in the adult film with Mal-eum (Han Bo-bae) in episode 7 of Eulachacha Waikiki/Laughter in Waikiki/Welcome to Waikiki (으라차차 와이키키) (JTBC, 2018) and confesses that she is his first love. 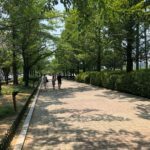 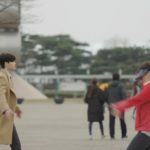 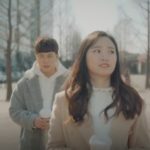 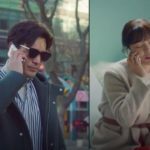 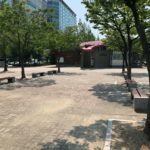 In episode 8, Doo-sik walks through this park with Mal-eum, wanting to confess his feelings to her only to be swiftly taken to the ground with a Krav Maga swing by her upon touching her wrist; a situation that takes place right before Caffe Rosetta [까페로제타]. 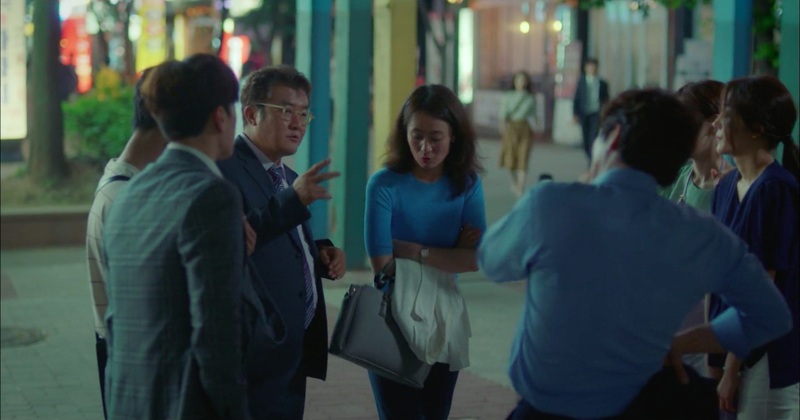 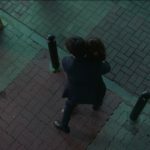 Kang Shin-woo (Lee Jung-shin of CNBLUE) and Han Ji-soo (Lee Yul-eum) venture from this park into a shopping street — that leads toward Western Dom Shopping Mall [웨스턴돔 A동] — on their date in episode 10 of My First Love/ Longing Heart (애간장) (OCN, 2018). 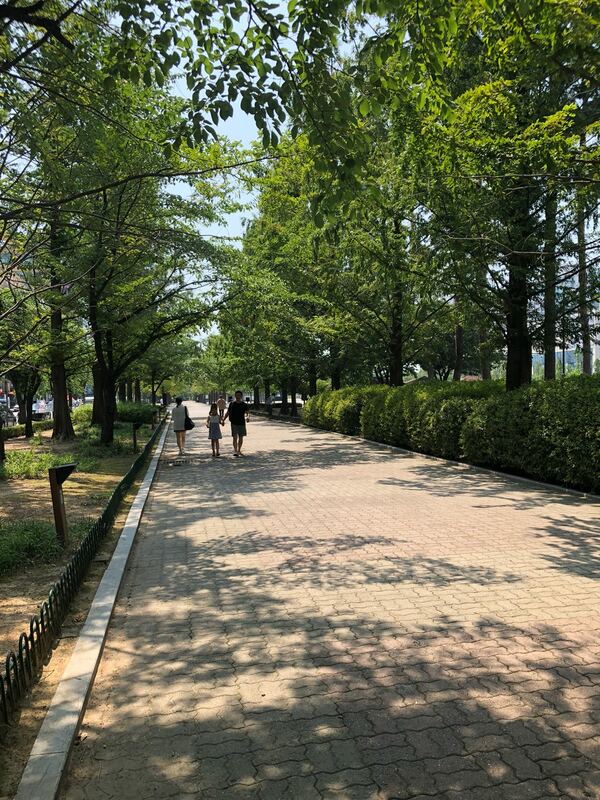 Nam Hong-joo (Bae Suzy) walks through this park in episode 3 of While You Were Sleeping (2017) (당신이 잠든 사이에) (SBS, 2017). 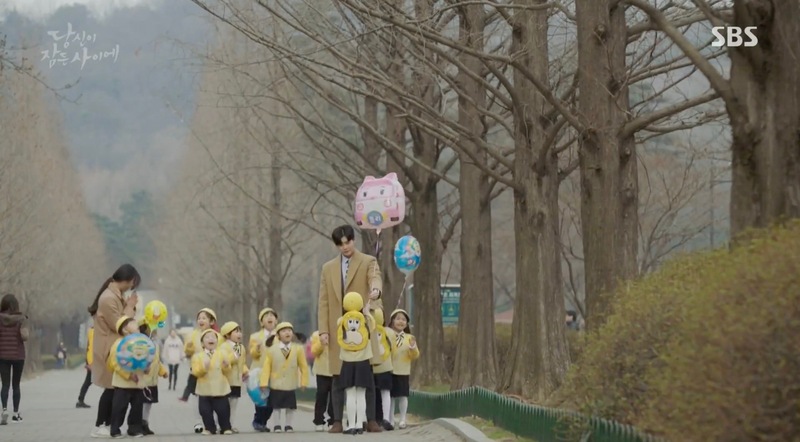 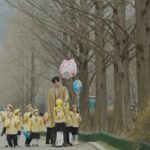 When seeing a girl that has lost a balloon (hanging now in a tree) she tells her that a guy with long legs — Jung Jae-chan (Lee Jong-suk), of course — will soon show up and help her retrieve her balloon. 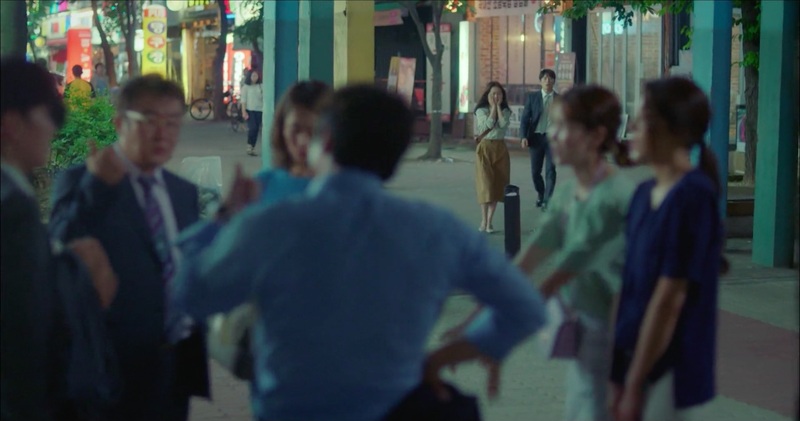 Ko Eun-seong (Han Hyo-joo) comes here in episode 19 of Brilliant Legacy/Shining Inheritance (찬란한 유산) (SBS, 2009) after she found out that her stepmother betrayed her for money. 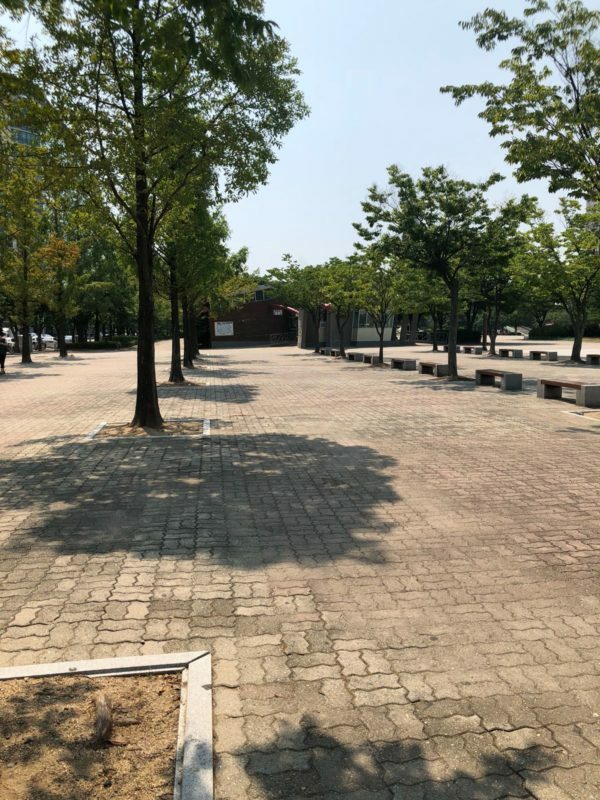 Ilsan Cultural Park [일산문화공원] is located in district Goyang’s neighborhood of Janghang-dong [장항동] in the Ilsandong District [Ilsandong-gu/일산동구]. 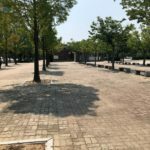 This leads right up to Ilsan Lake Park. 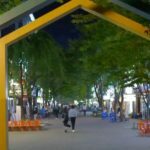 Get out of the exit and you are right in the park.